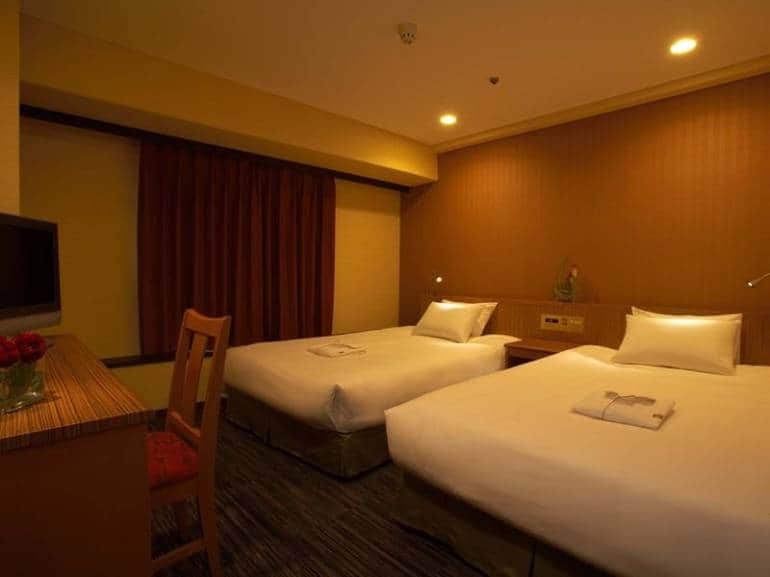 “The b” is a chain of clean, modern and affordable hotels with locations throughout Japan. 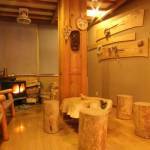 The b Nagoya is located just a short walk from Sakae station in central Nagoya. Attractions such as the TV Tower and Hisaya Odori park are also located close by.